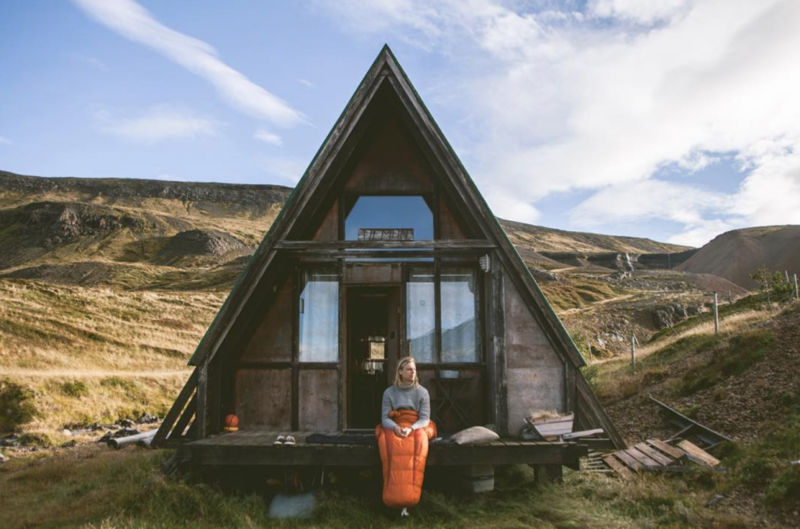 Heiðar Logi is the first pro surfer from Iceland. 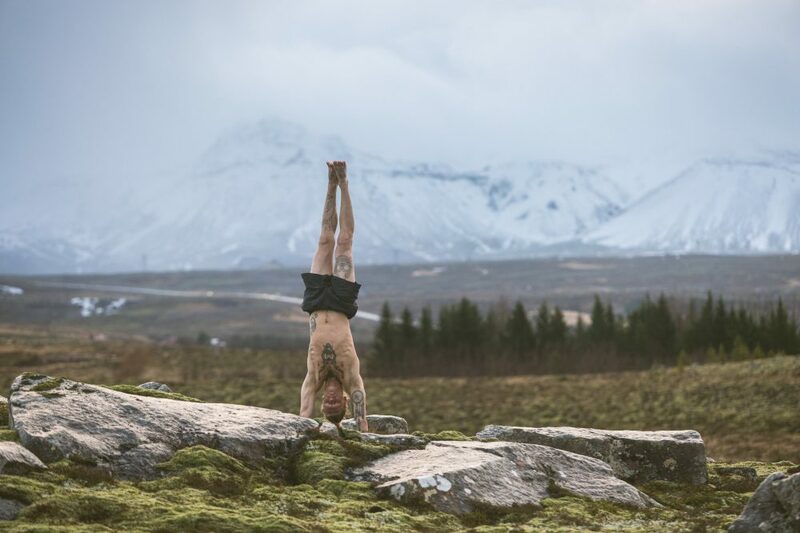 Heiðar believes in purity- whether that be nutrition, relationships or lifestyle. This belief has turned his life around and took him where he is today. 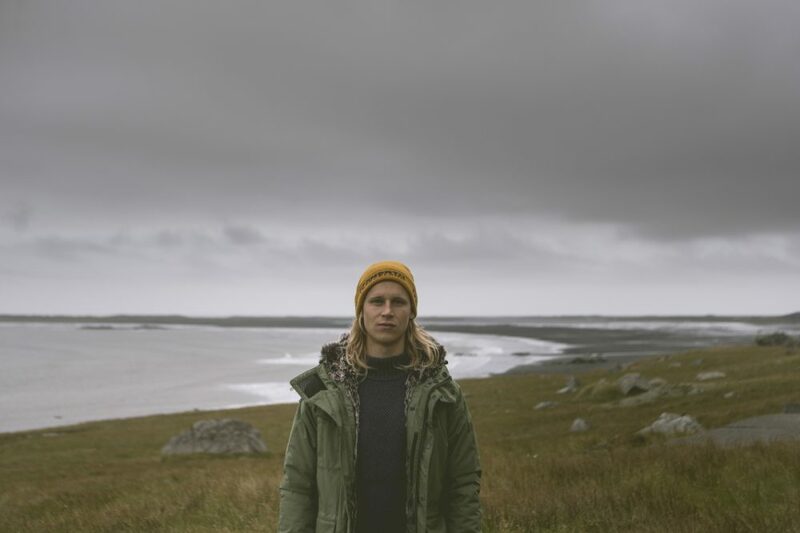 While his initial aim was to become a professional snowboarder, it just took a single wave to realize that surfing is what he wants to do: Becoming Iceland’s first pro surfer, riding in freezing temperatures and chasing the crazy and wild swells of Iceland. 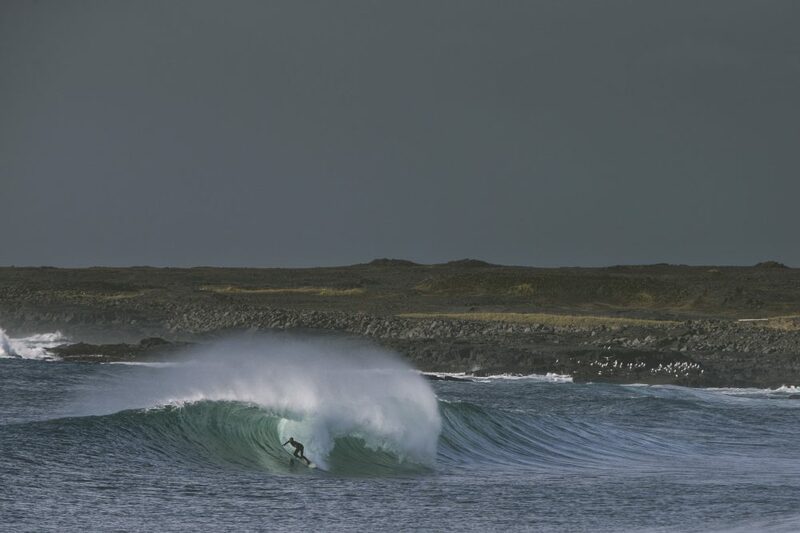 His endurance, his endless thirst for salty waters and his unstoppable desire to find the unpredictable waves of Iceland, took him where he is today. His sponsors 66 North and supporters (Firewire, Xcel, MyPakage, Stance Socks) have given him the chance to fulfill his life dream. 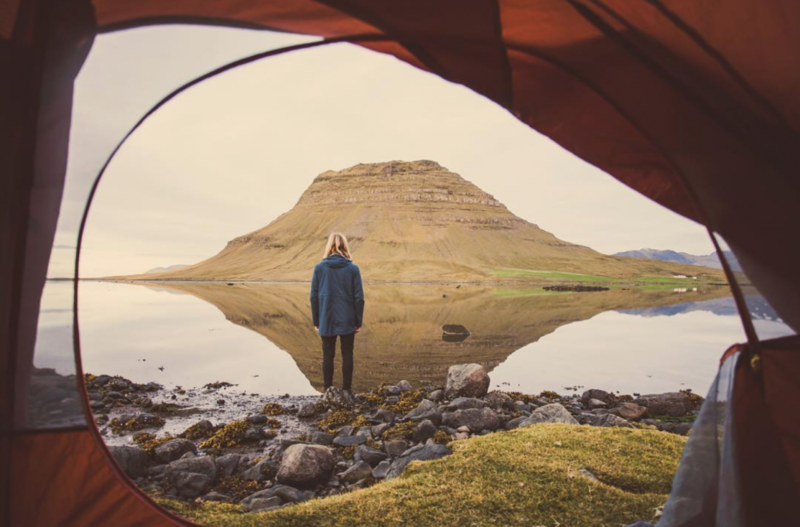 While he was able to travel all around the world, it’s still the ice-cold waters of Iceland, where Heidar Logi feels most thrilled. 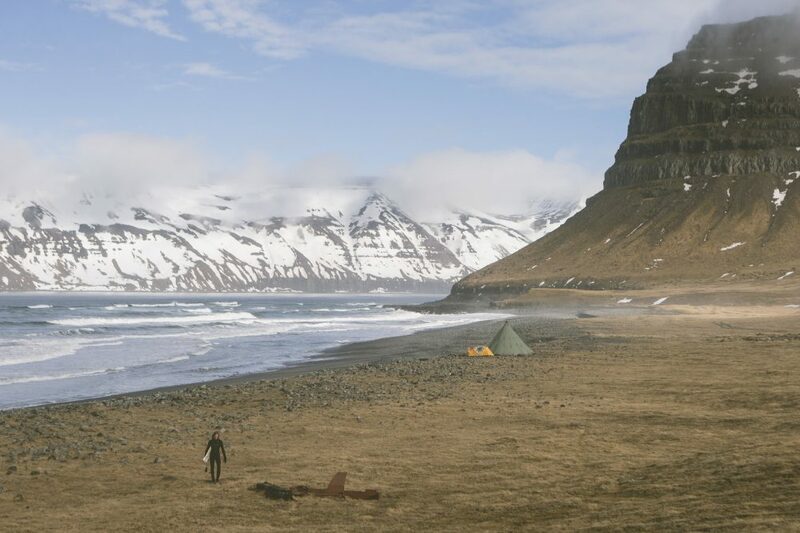 Heiðar’s dedication and choices have enabled him to use surfing as a platform to show the next generations what its like to follow your dreams. When I do what I love, I am the happiest. I want to fill my life with things that mean something to me.